Spring is here and so naturally a GOOD Spring Cleaning is a great idea! Would you be pleasantly surprised if told you that all that cleaning can help you cut back on your power bill too? 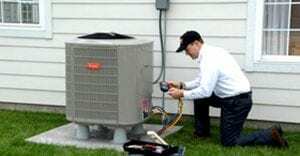 Here are a few simple but powerfully effective ways that you can save money on your energy bill. Sometimes, a combination of these things will make a BIG difference in your annual expenses! Try these quick DIY tips before doing any DIY electrical cleaning. But first ALWAYS turn off all power for safety reasons. 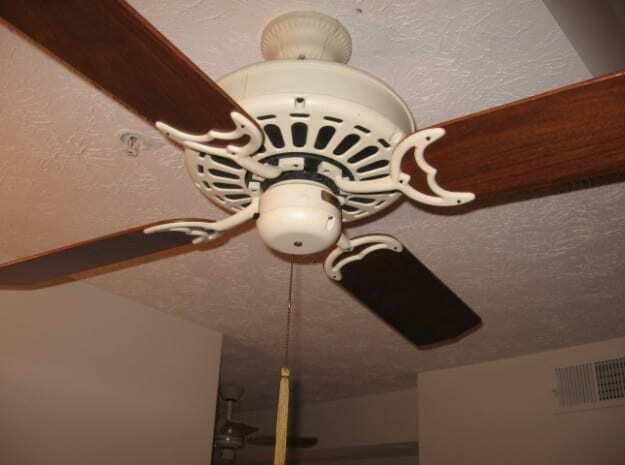 Did you know most fans have a switch that allows you to run your ceiling fan clockwise or counter clockwise? Flip the switch in spring and summer to counter-clockwise to save up to 10% on your bills. 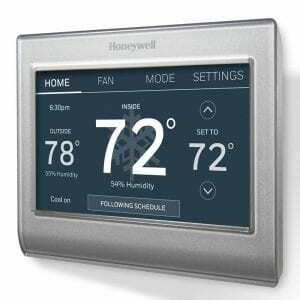 The wind-chill effect that is produced allows your home to cool while saving electricity. Did you know the more dust that gathers in your home, the less efficient electronics run? If you have vents or computers, dust can cause overheating. Make sure to dust regularly to avoid computer fires and electrical failures! According to Electrical Contacts—IEEE Holm Conference, dust contamination can cause current disruption in electrical contacts. Avoid this problem by keeping a tidy home, and purchasing air purifiers to remove contaminates from the air. 3. CHANGE OUT LIGHT BULBS! 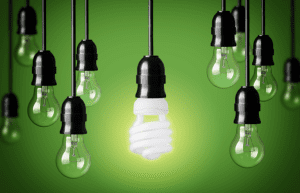 As of 2012, all new light bulbs must be energy efficient. By switching over this spring, you can help decrease your energy use while increasing your savings. This quick fix also helps cool down the wattage used in your light bulbs. High light wattage can cause serious damage in fixtures, ceilings, devices, walls and more. Fact: If every household replaced just one incandescent bulb with an “Energy Star” light bulb, one would save $40 or more over their lifetime. 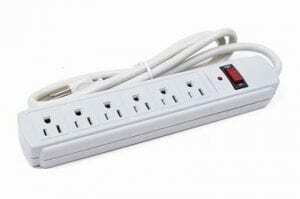 Using an electrical power strip for your electronic devices can reduce “phantom loads” by turning off the switch when not in use – This can save up to $100. per year. Do this for those outdoor appliances or lights as well as save even more! I hope these simple tips will help you save money this spring! REMEMBER: Never try to test electrical outlets or fix faulty wires on your own, as this is a fire hazard and could have negative, even hazardous effect on your home. If you are considering going above and beyond these quick fixes, make sure the electrician you hire has experience, is trained and licensed. If you ever need help finding an electrician or any kind of contractor etc – please don’t hesitate to connect with me via email (lisa@lisacreed.com), text or call!